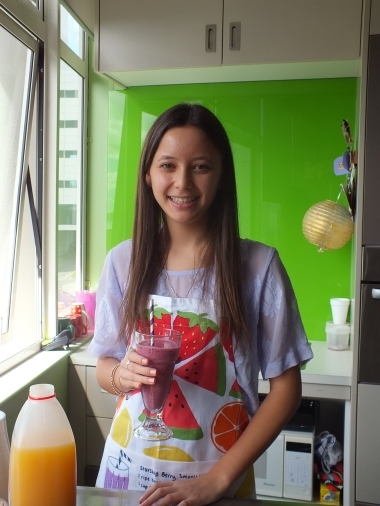 Starship Foundation - Smoothie making session in the Teenager’s Lounge on level 5 at Starship Children’s Hospital. Koru Care - Koru Care took me to Disneyland. The best holiday ever! 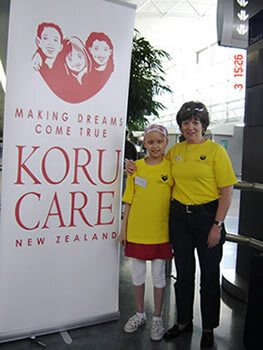 Thanks Koru Care! 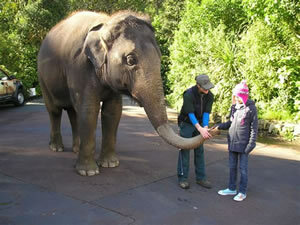 Child Cancer Foundation - Meeting elephants on a trip to the zoo with CCF. Thanks CCF! Make-A-Wish - A laptop computer of my very own! Thanks Make-A-Wish! 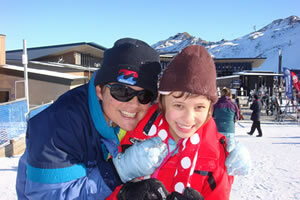 Cure Kids - Visiting Coronet Peak in the snow and making new friends. Thanks Cure Kids ! © 2019 RubySeeto.co.nz. All rights reserved. Website developed by Impact Media.